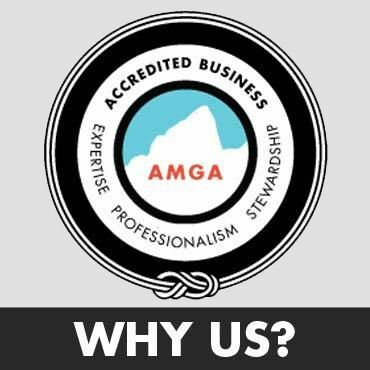 We are an AMGA accredited guide service based in the Shawangunk and Catskill mountains of New York. 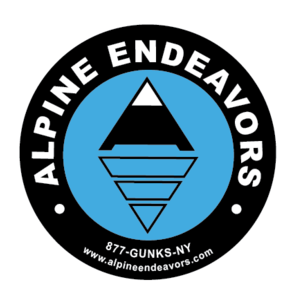 Alpine Endeavors LLC is comprised of experienced, passionate climbers who are professionally trained guides and instructors. All of our guides are state licensed, skilled in first aid, and trained and/or certified by the American Mountain Guides Association for one or more of the various disciplines; single pitch instructor, rock instructor, rock guide, and/or alpine guide. We offer professional climbing instruction and guiding to climbers of all ability levels for rock climbing, ice climbing, alpine climbing and mountaineering. 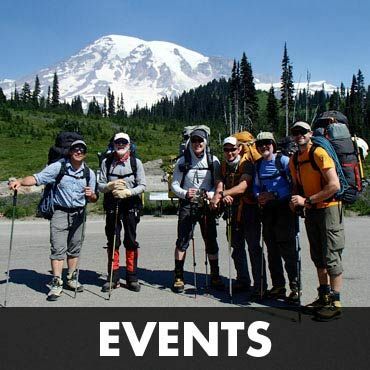 In addition to our climbing services, we offer guided hikes and snowshoe outings in our local areas, navigation skills, team building events, and wilderness medical courses. 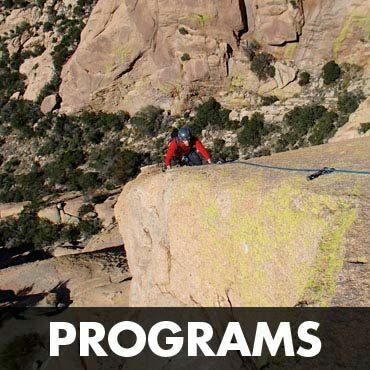 If you are interested in climbing a specific climb, or looking to improve your technical skills, climbing ability, or general outdoor wilderness skills, we can help you reach your goals.